I am embarrassed to say that is was my very first visit to the farm but it certainly won’t be the last. 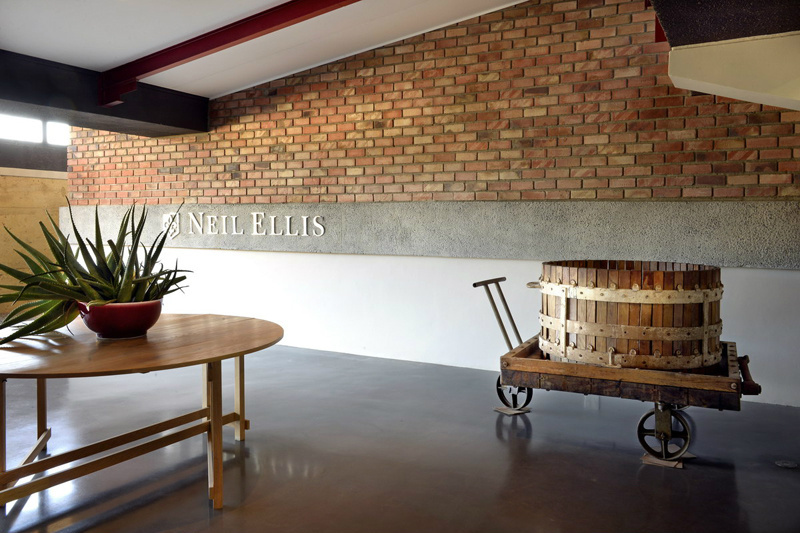 Nestled at the foot of Helshoogte Pass, coming from the Stellenbosch side, Neil Ellis is a retreat from the hustle and bustle of daily life. 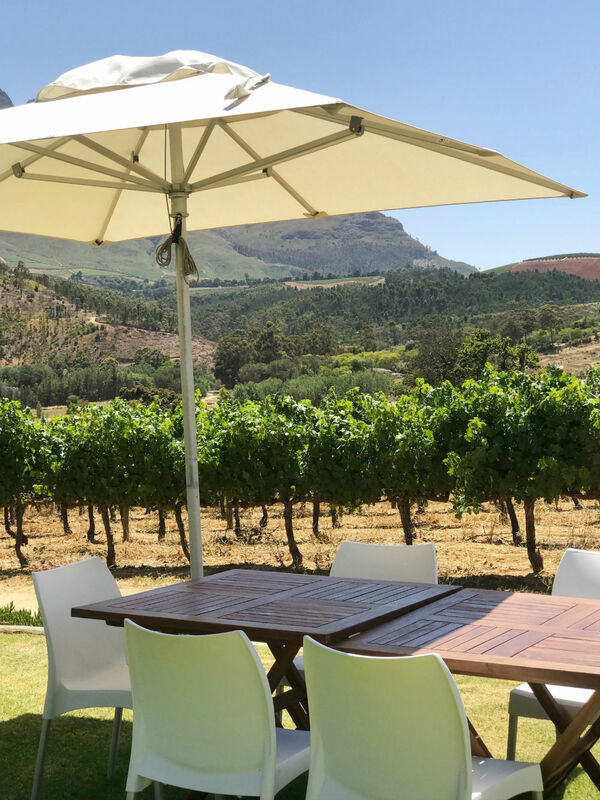 Spectacular views, with enchanting wines, it is the perfect afternoon outing. And if that wasn’t enough, here is another reason to visit. 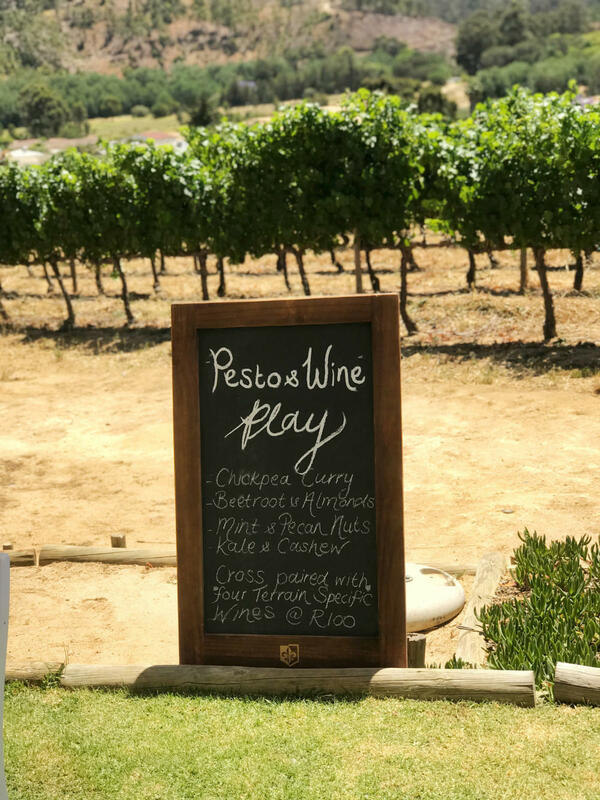 Introducing the brand new, unique to Neil Ellis, Pesto and Wine play experience. 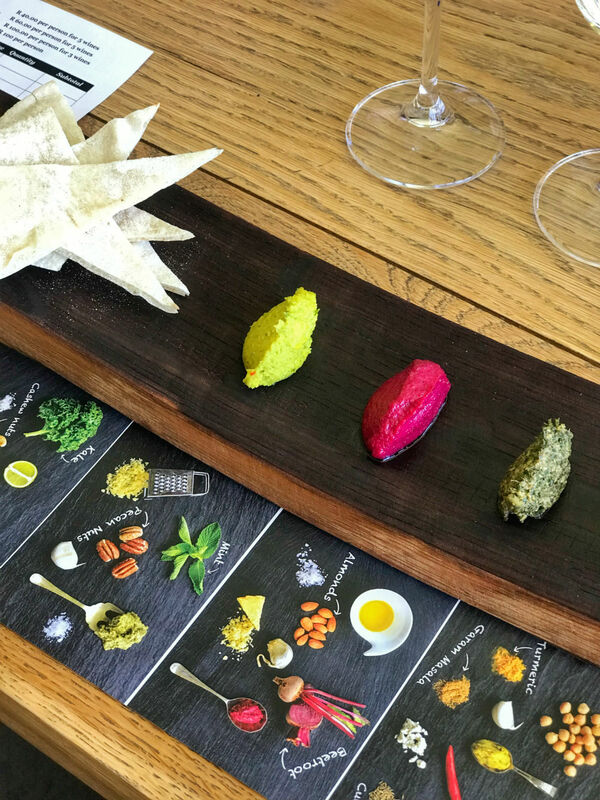 Let’s be honest, the Cape Winelands is inundated with all sorts of food and wine pairings. From chocolate to biltong, cheese and even ice cream. It is so refreshing to experience something different and it’s our job as food writers to make sure you all get to enjoy it too. 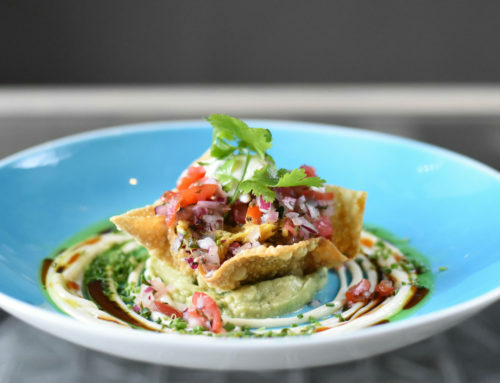 The concept is the brainchild of the talented tasting room team, along with the help of a chef friend. 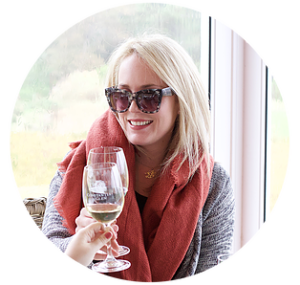 It involves a selection of recipes which have been tweaked over time to create four yummy pestos to cross-pair with four of the highly-acclaimed Neil Ellis Terrain-Specific Wines. The Pesto & Wine Play experience is not a dedicated set of pairings. Visitors are invited to experiment with the respective pestos and wines and discover their very own choice combos. It really is a journey for the taste buds with so many different combinations to try. I really was impressed by the combinations and can’t recommend it enough. 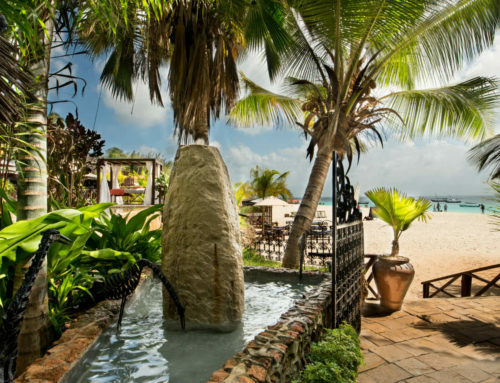 Why not come for the experience and stay for lunch? 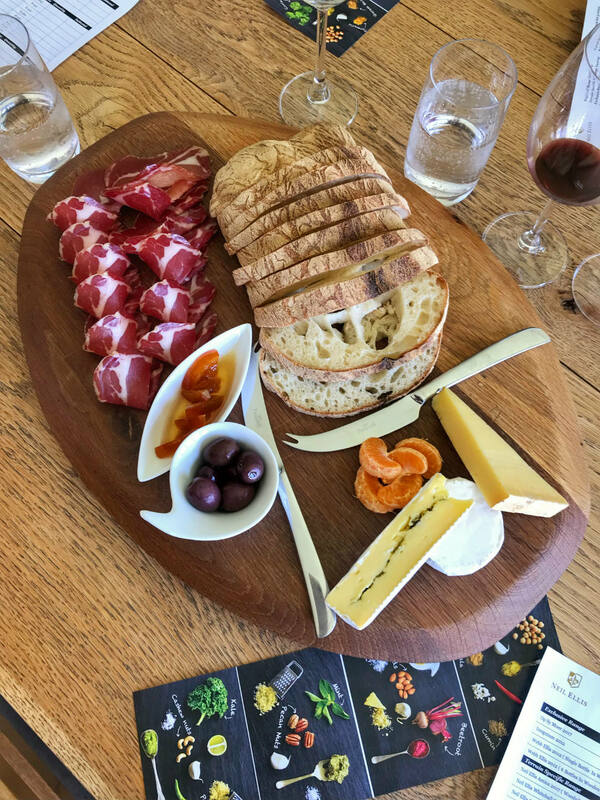 Neil Ellis also offers one of the best Cheese and Charcuterie platters on the Stellenbosch wine route. 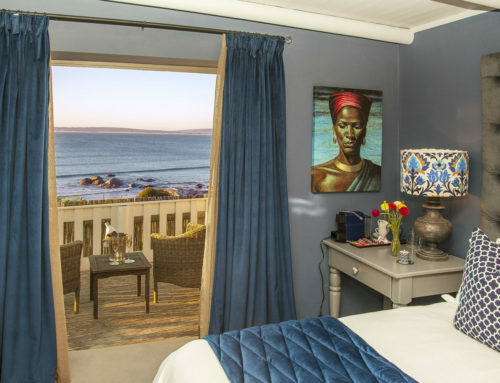 At only R150 for two people, it also won’t break the bank this festive season.